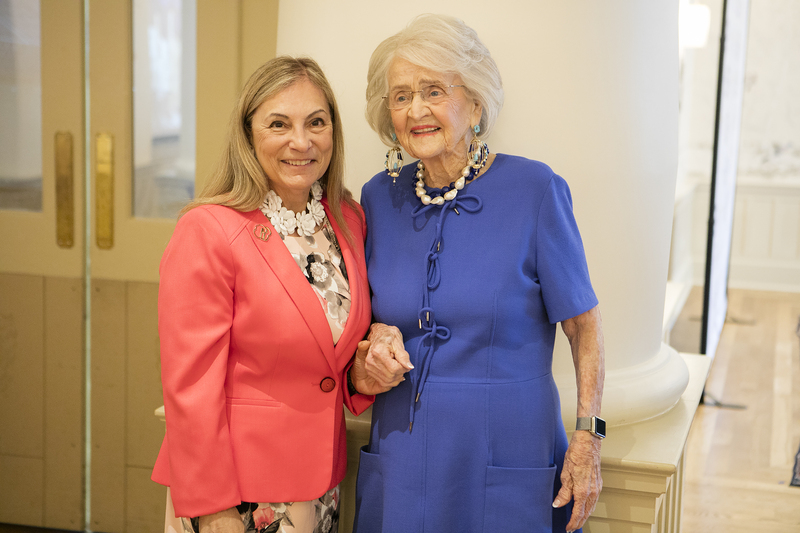 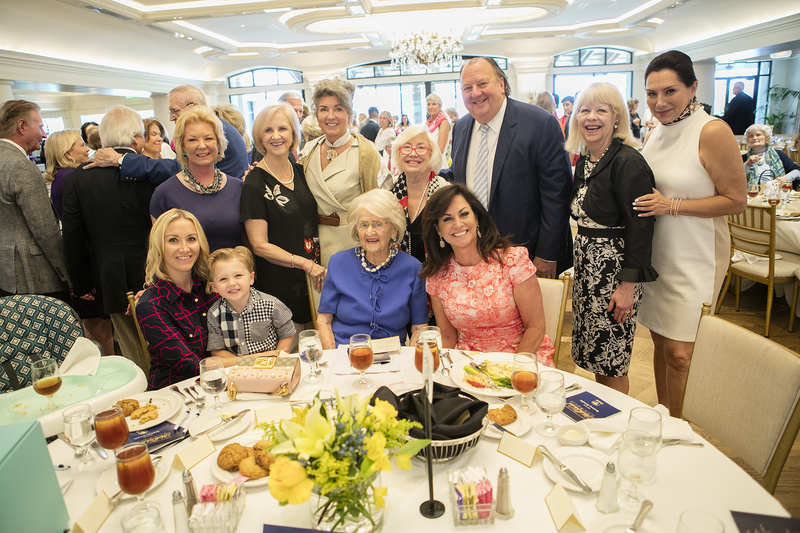 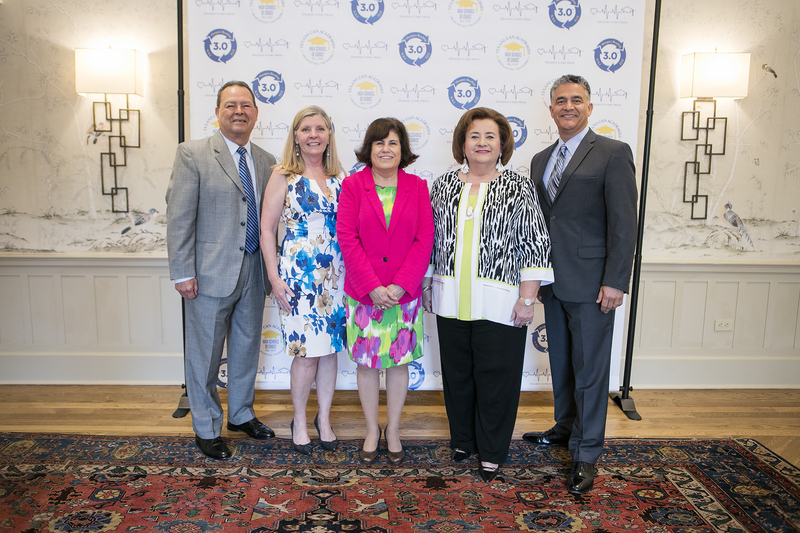 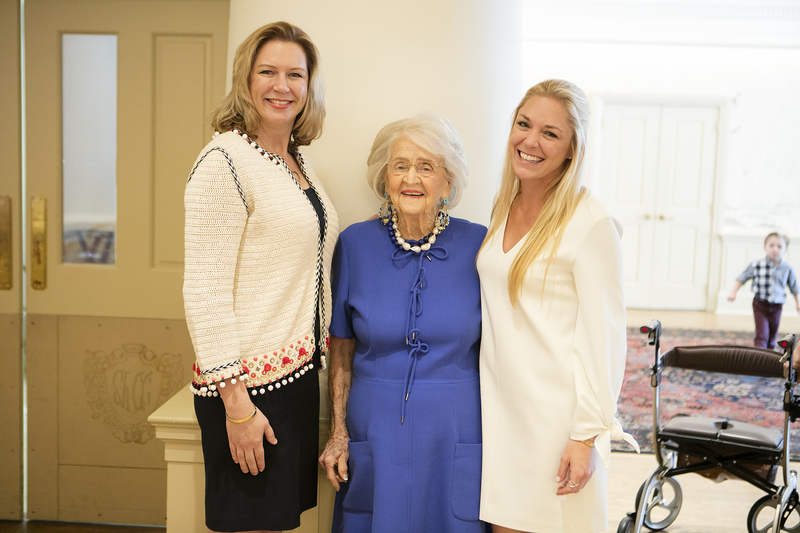 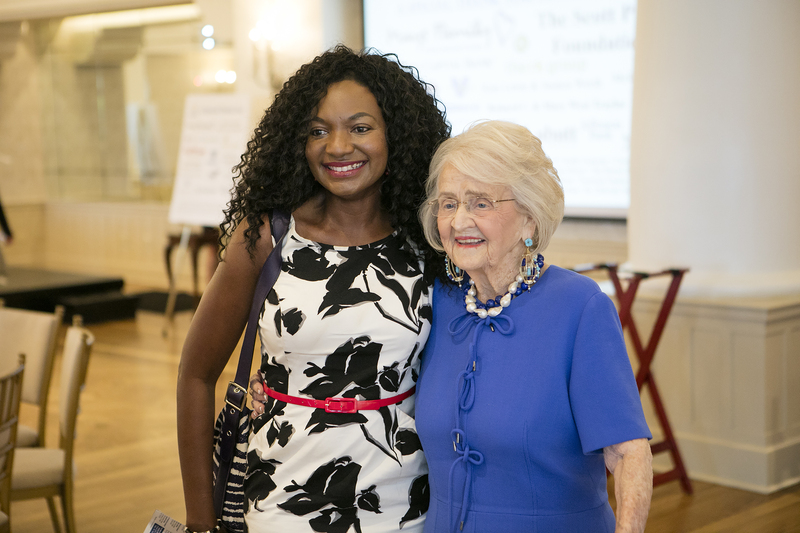 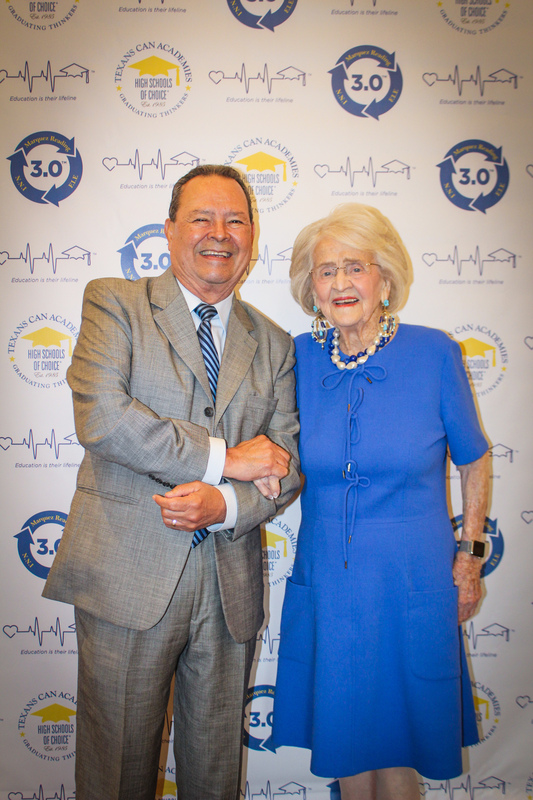 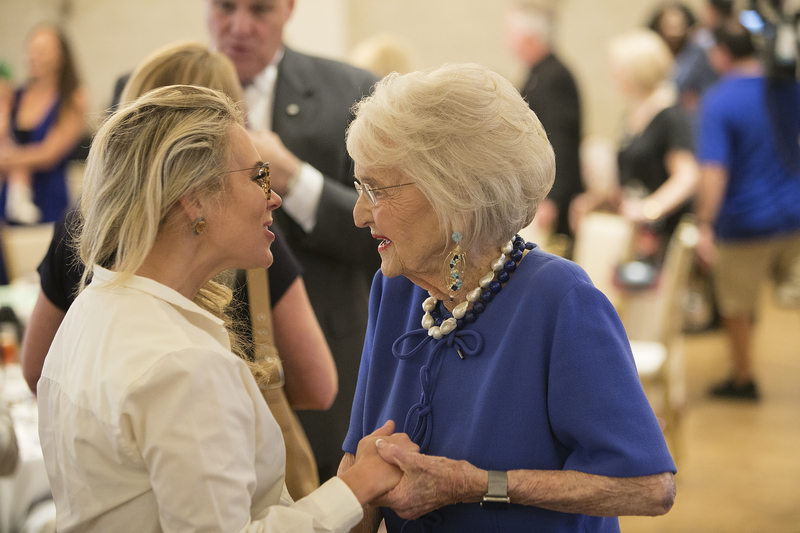 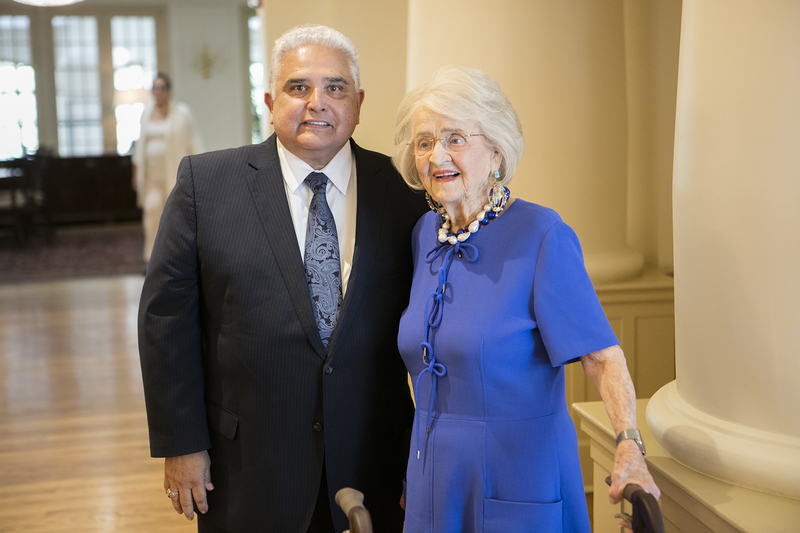 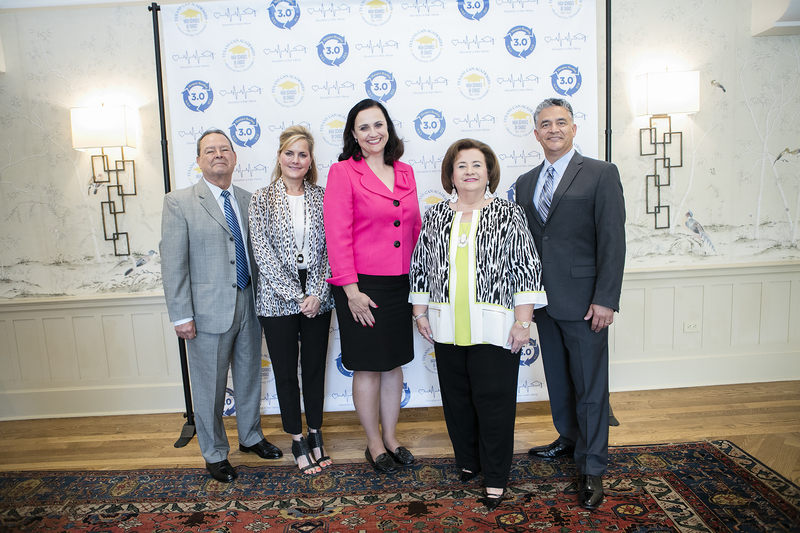 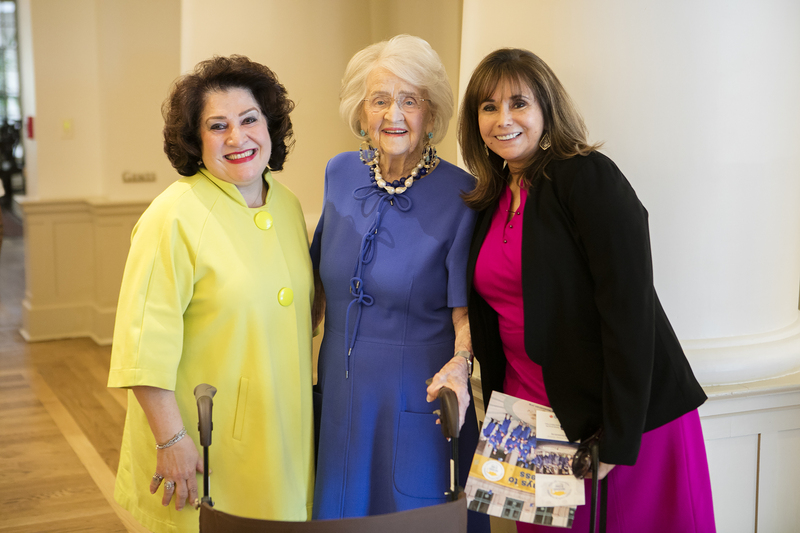 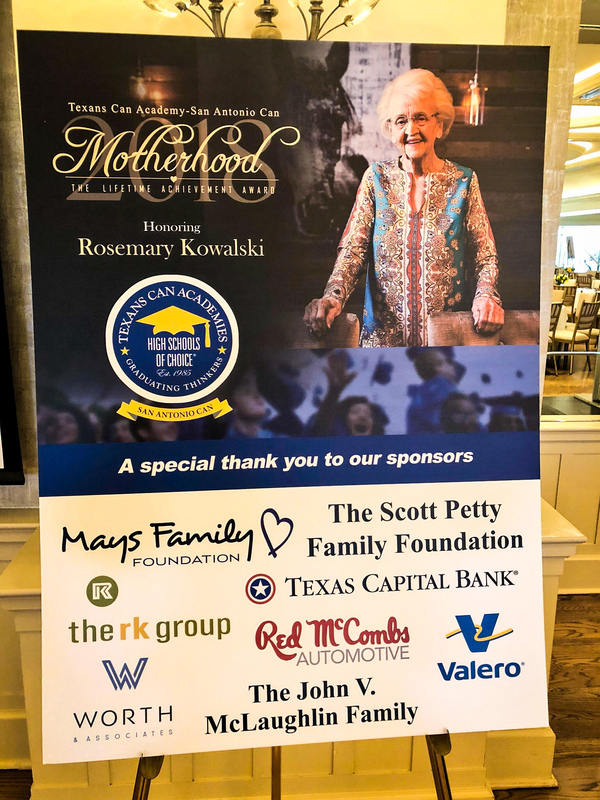 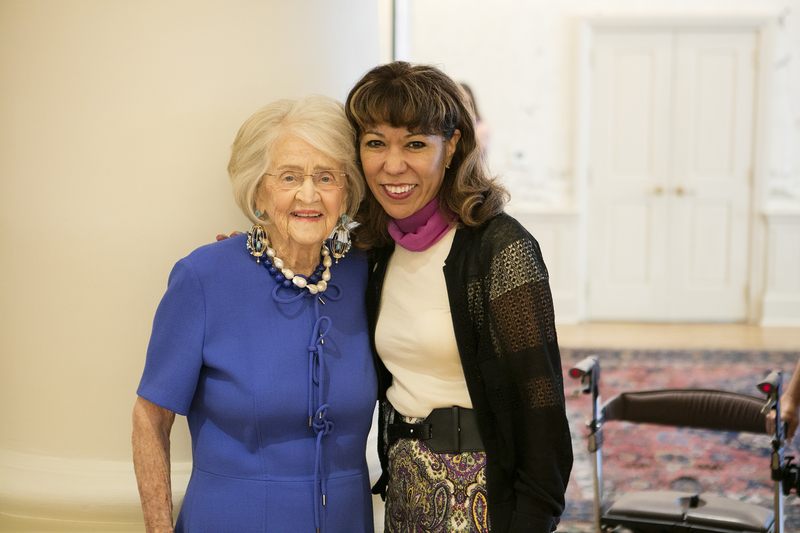 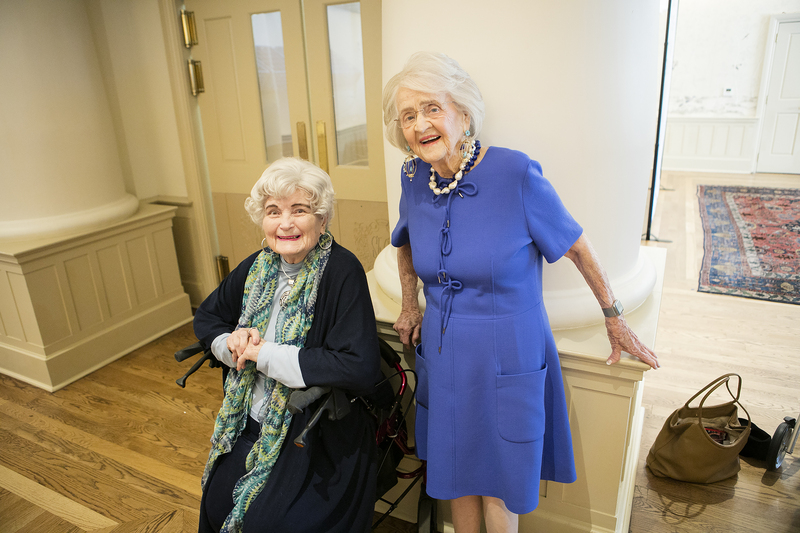 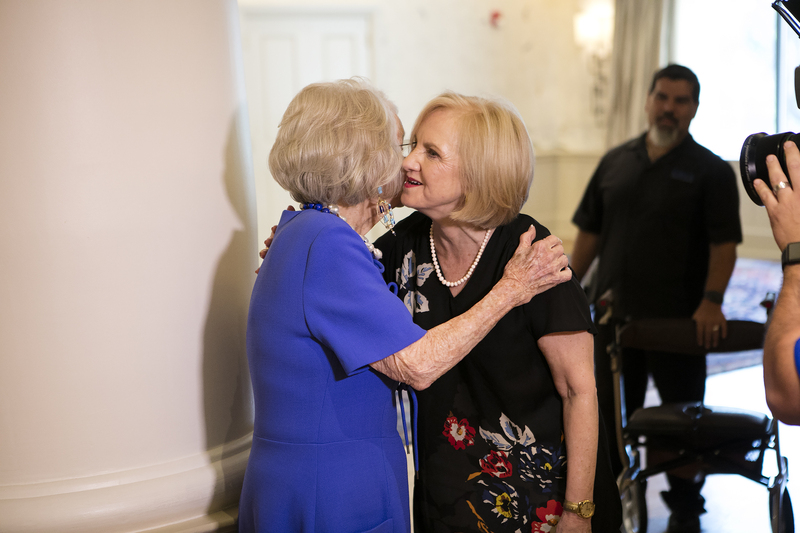 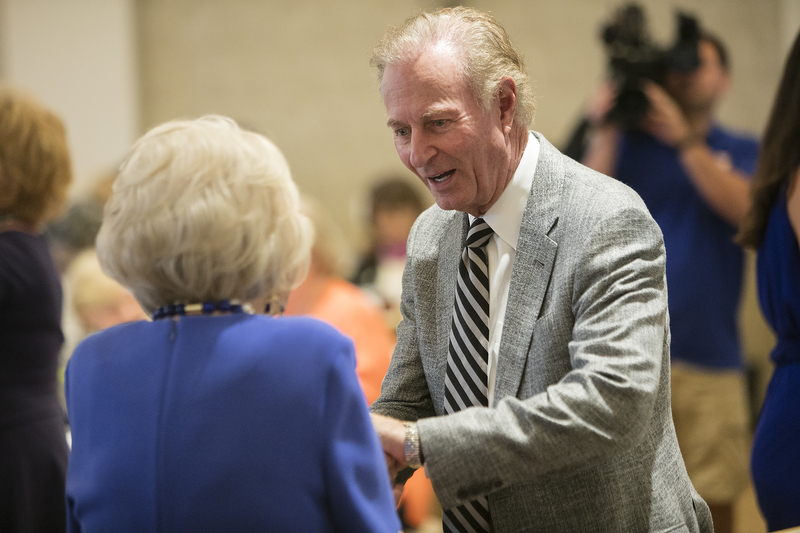 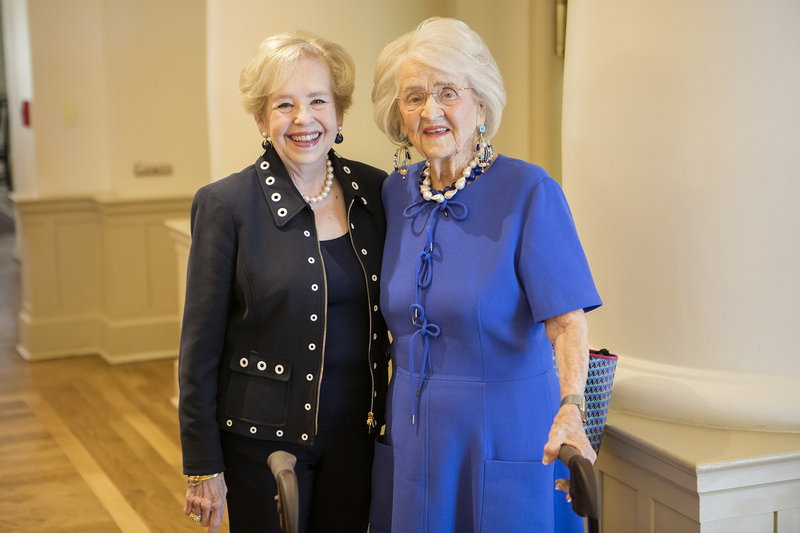 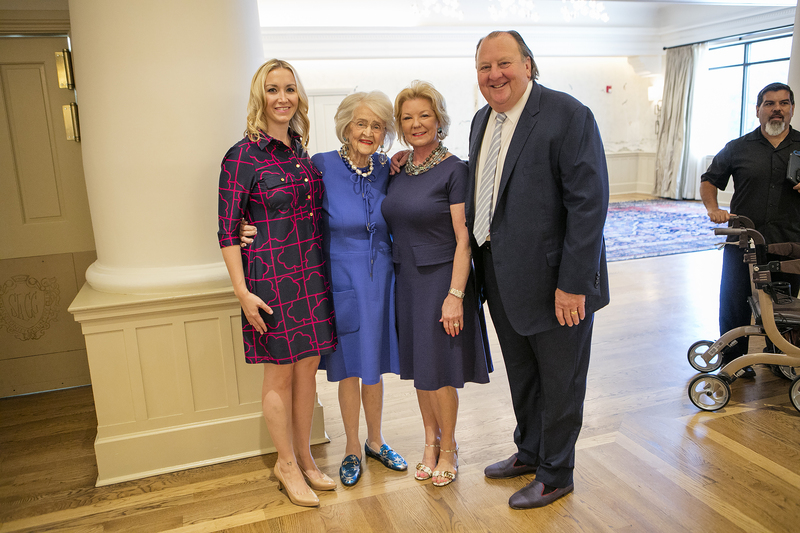 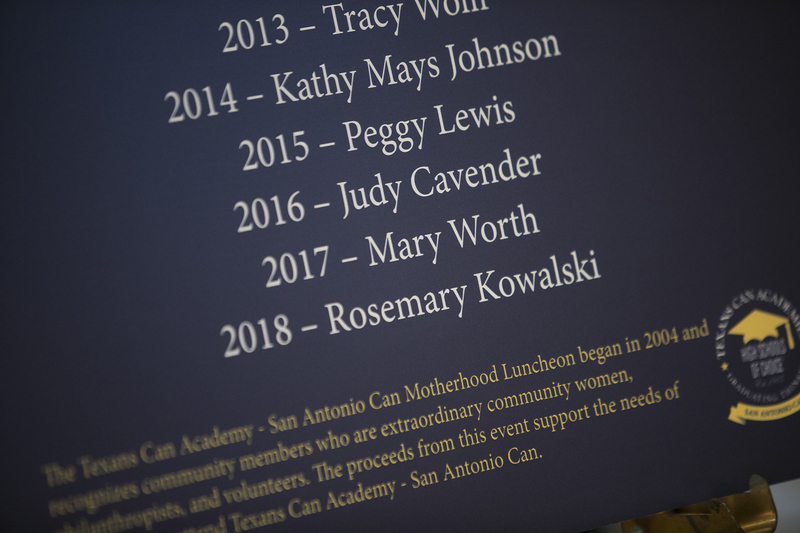 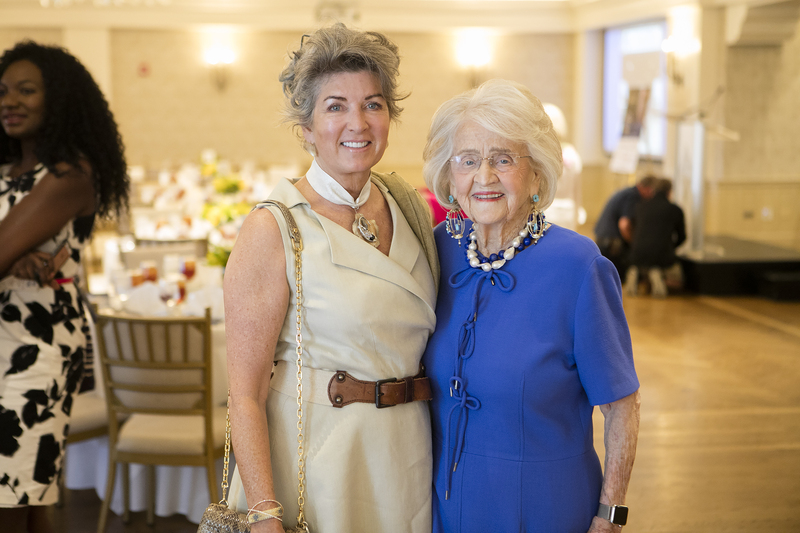 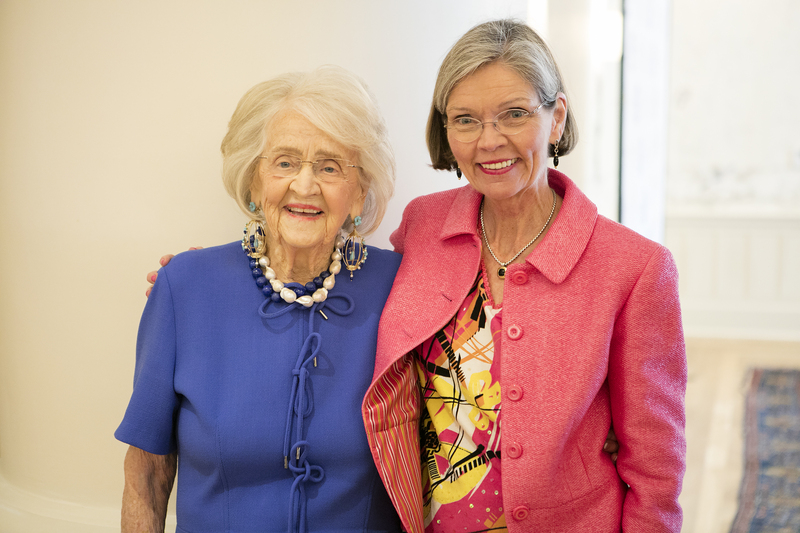 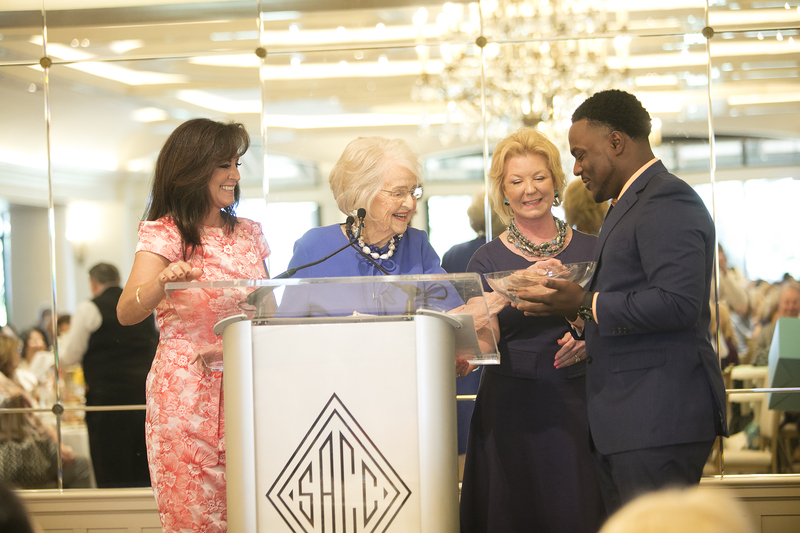 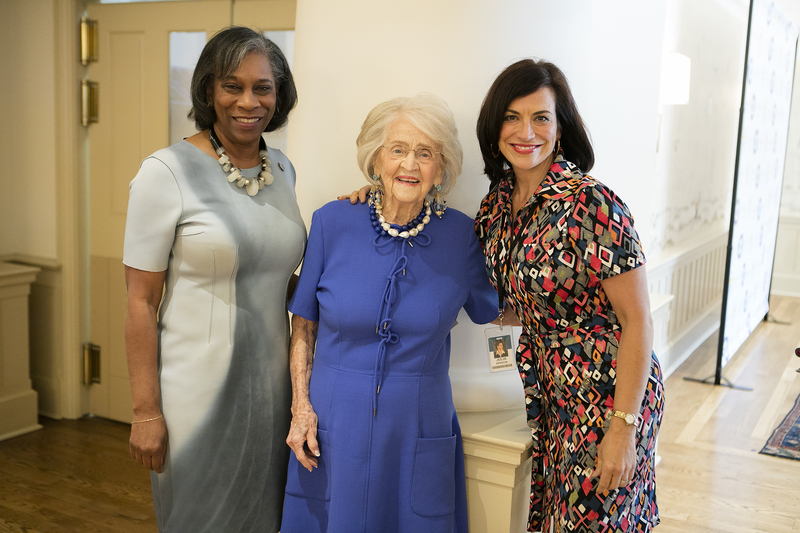 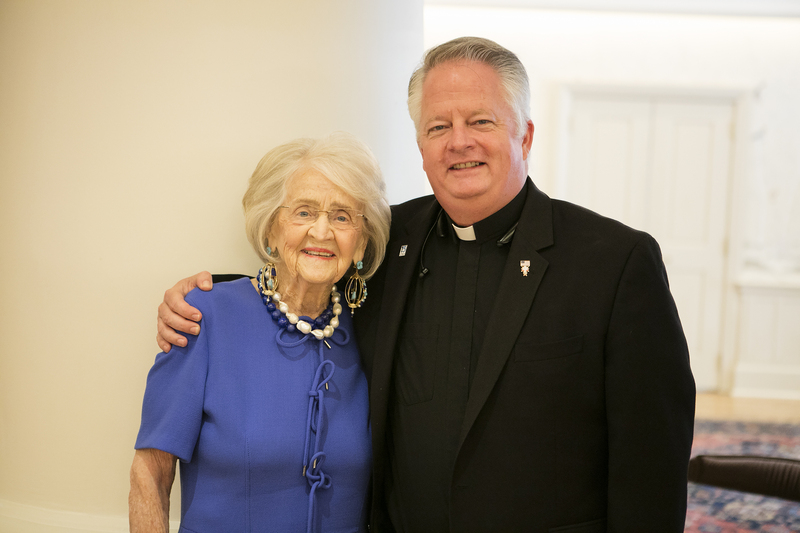 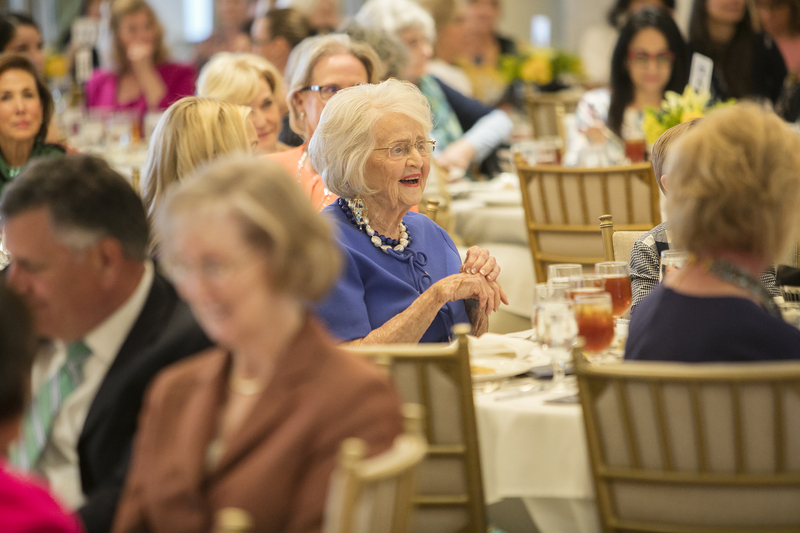 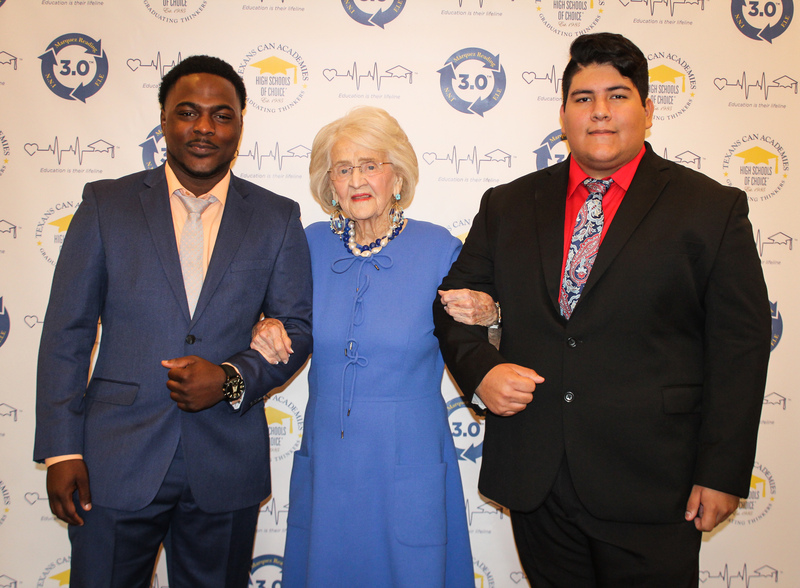 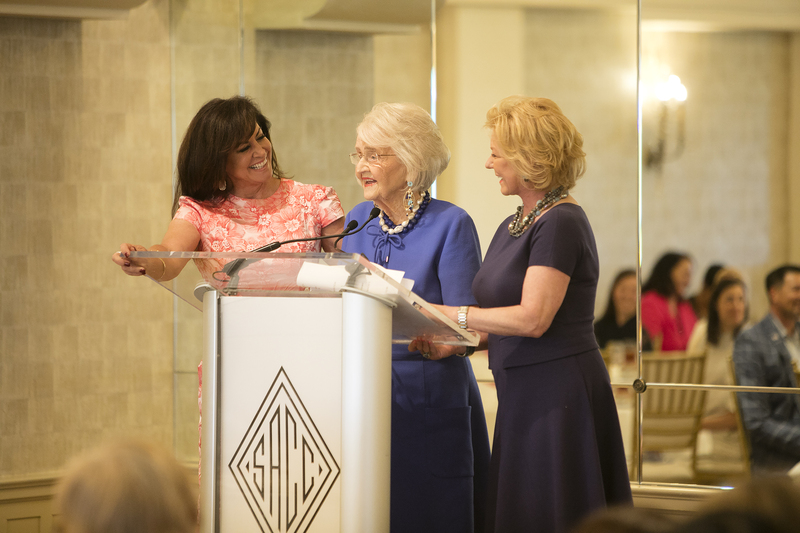 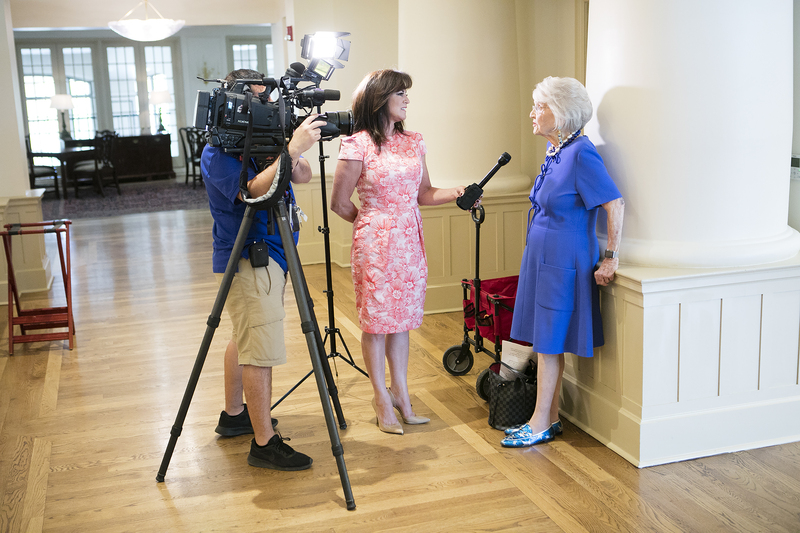 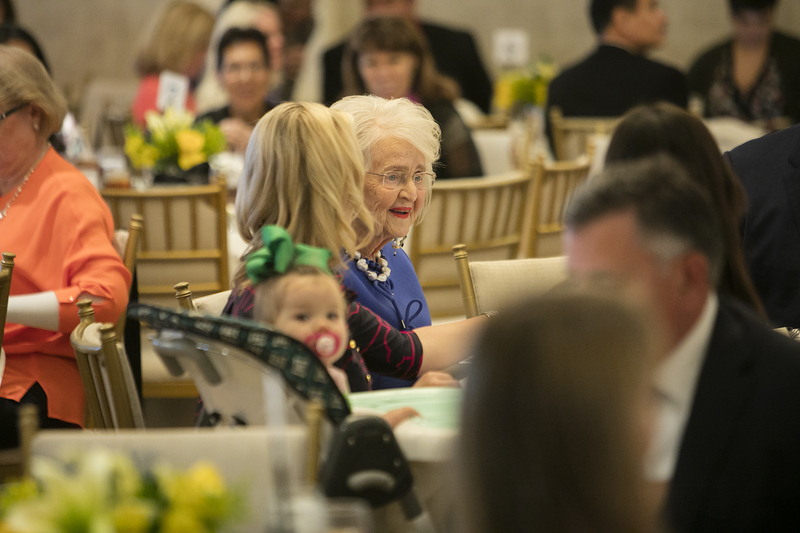 On behalf of all of us at Texans Can, thank you for joining us as we honored Rosemary Kowalski with the Motherhood: A Lifetime Achievement Award. 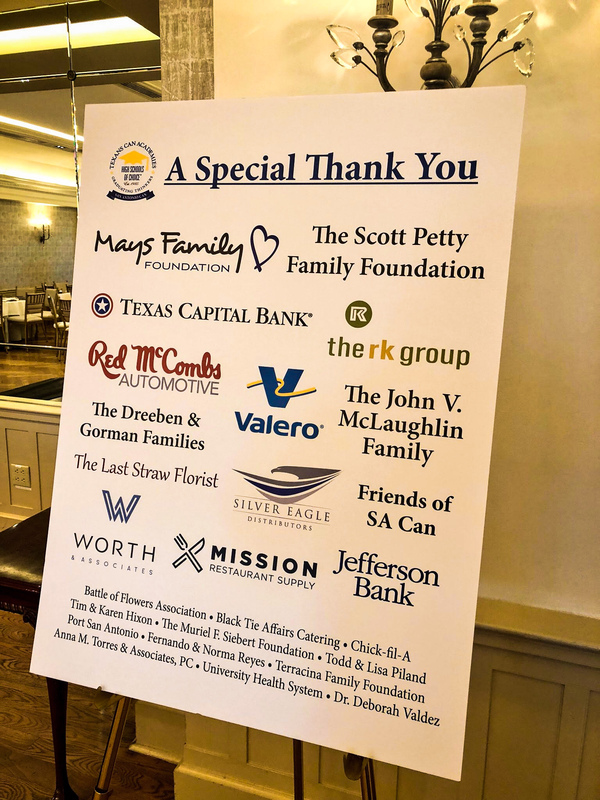 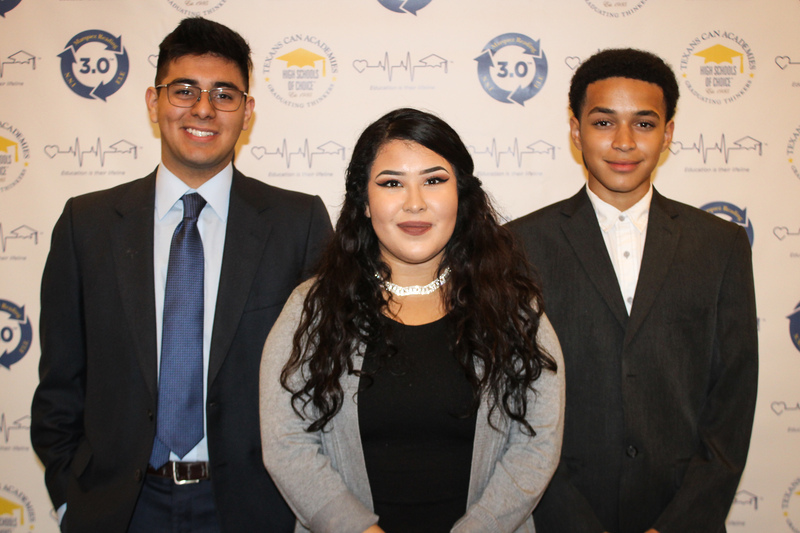 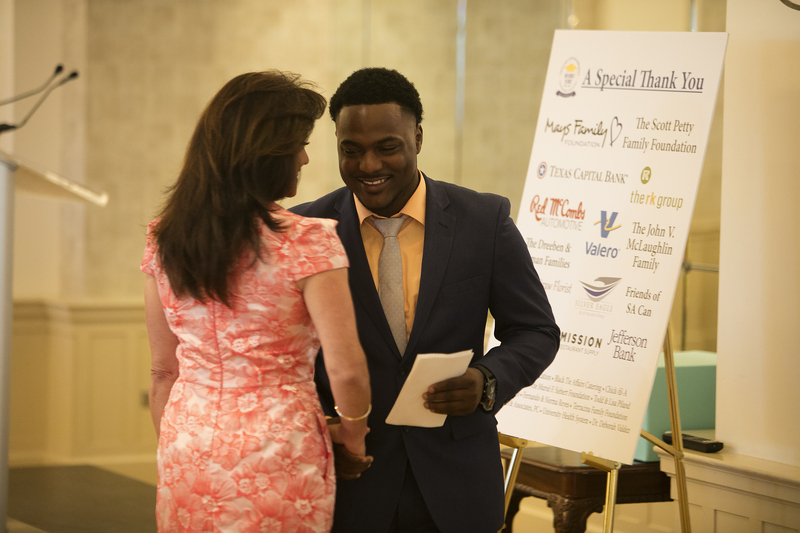 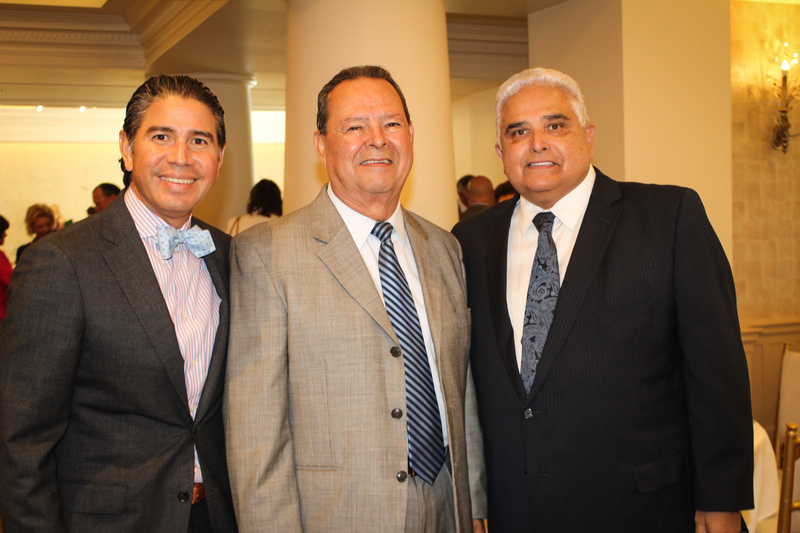 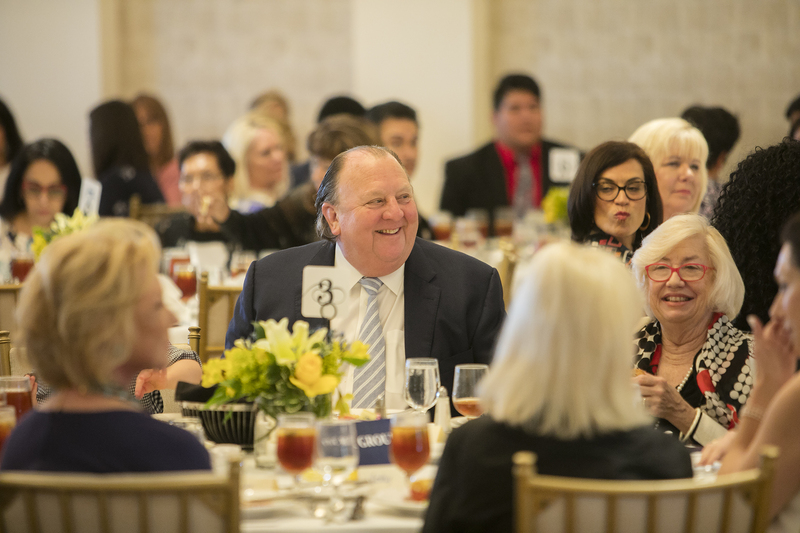 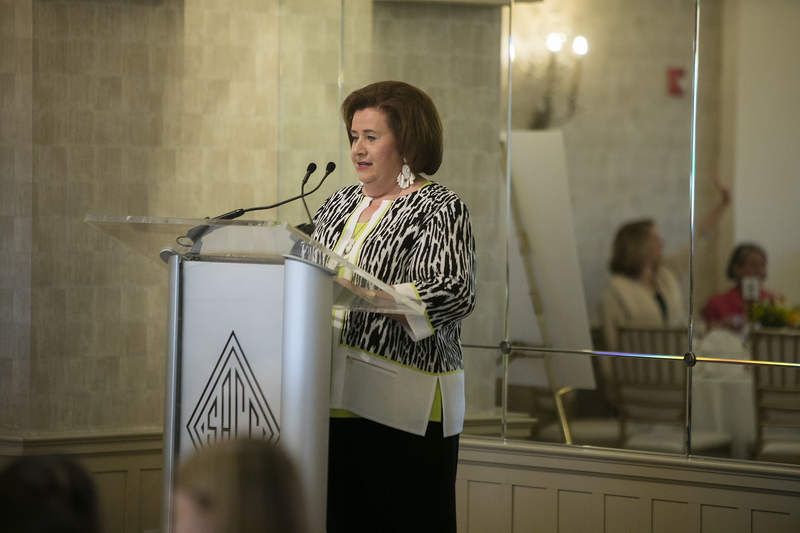 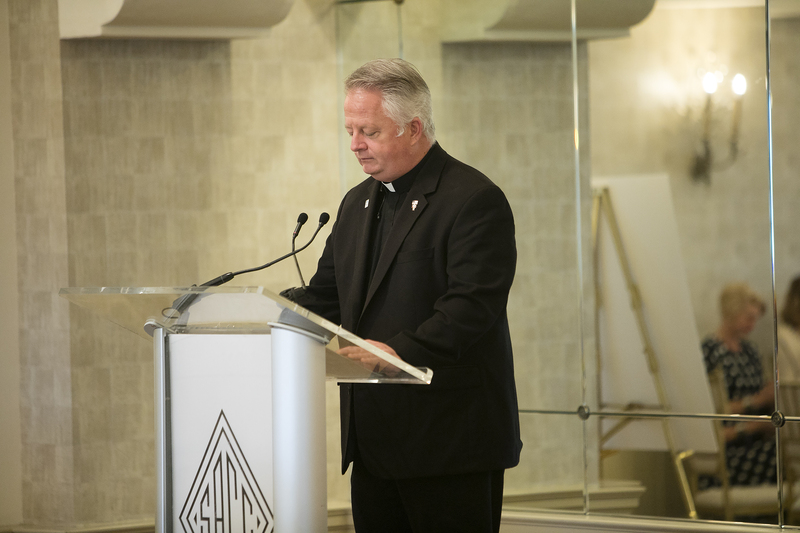 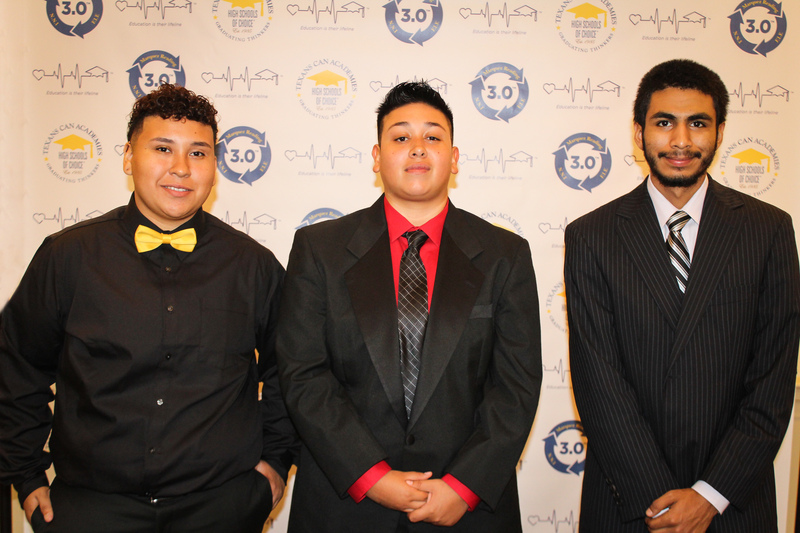 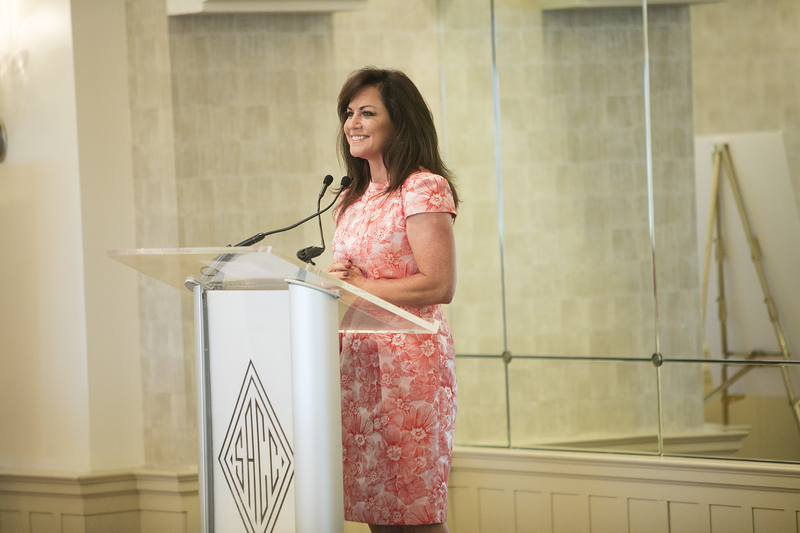 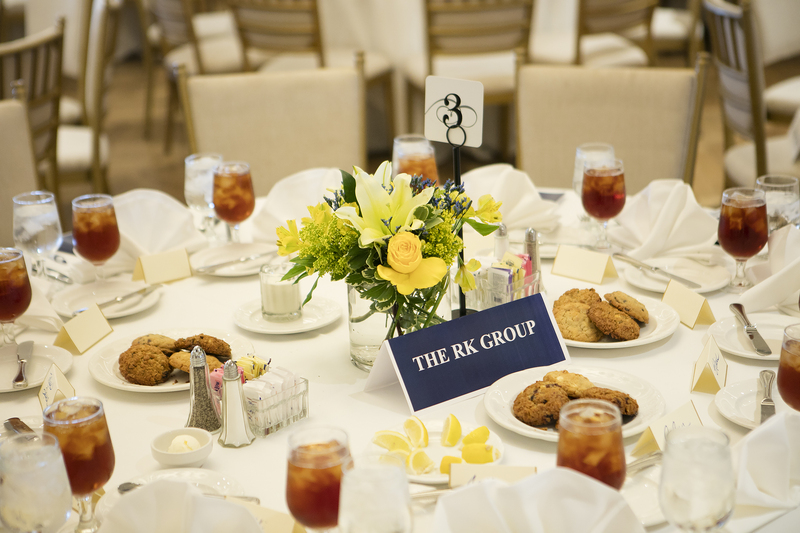 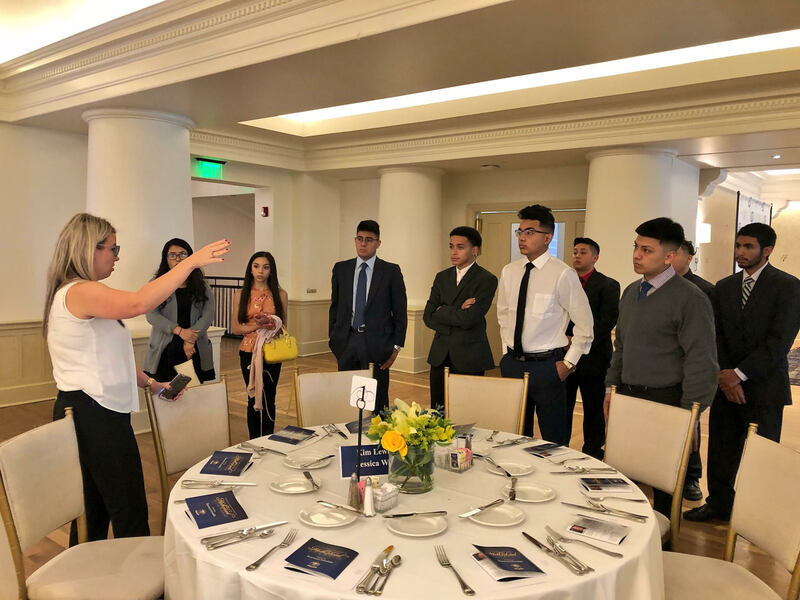 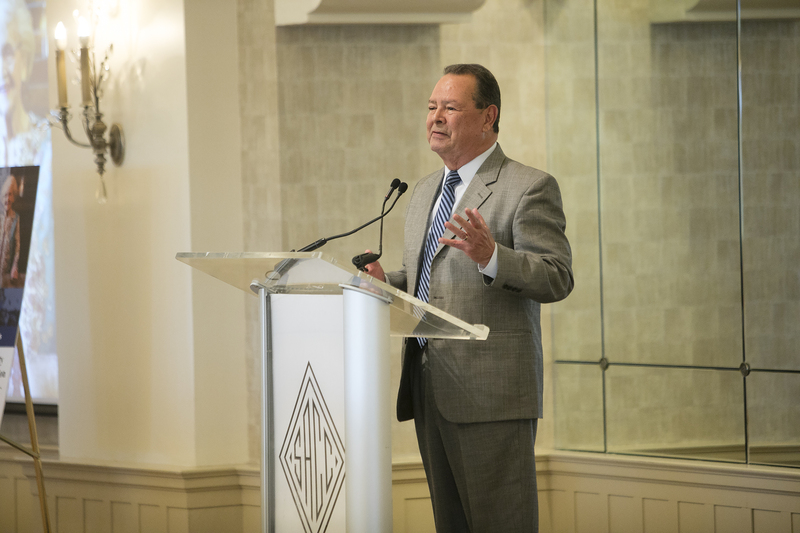 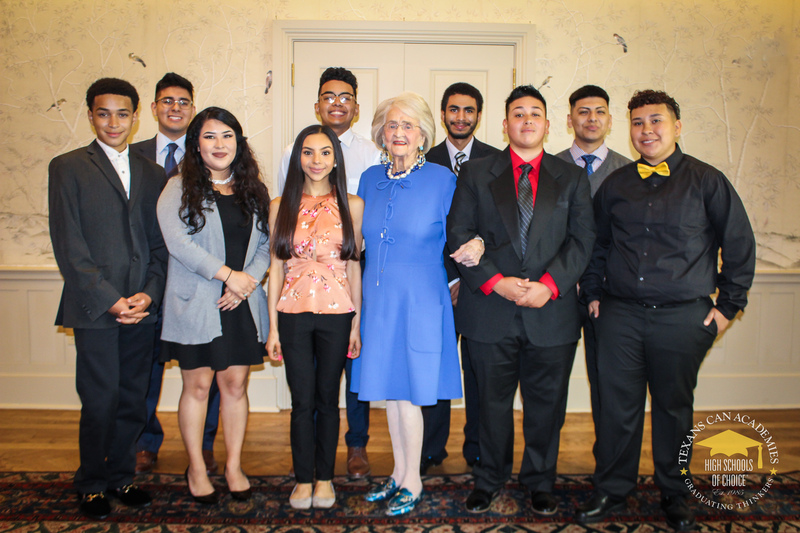 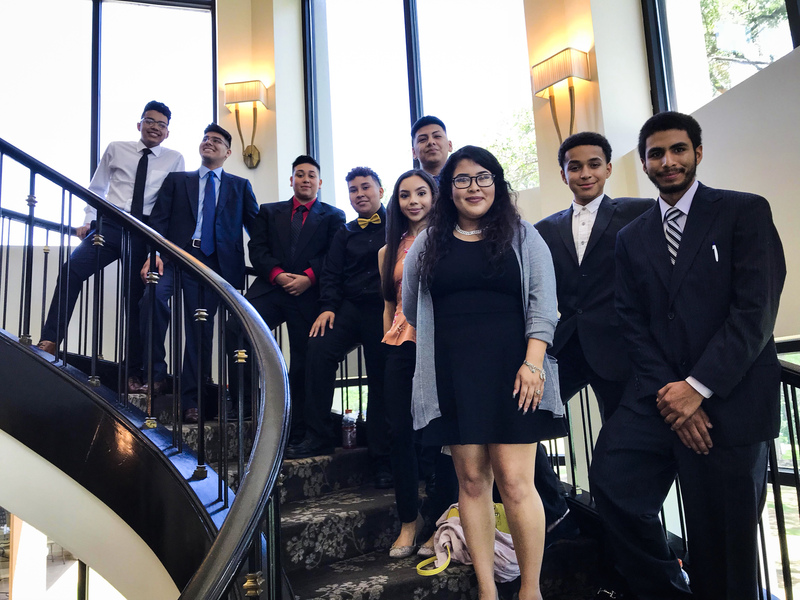 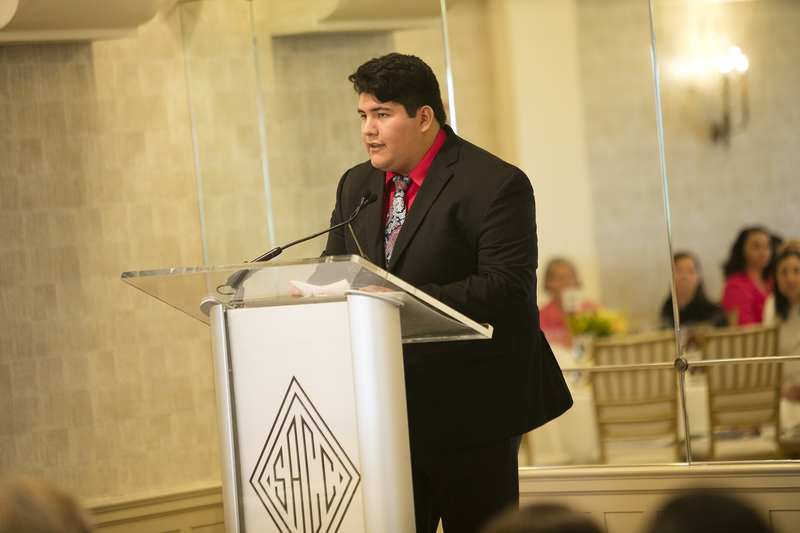 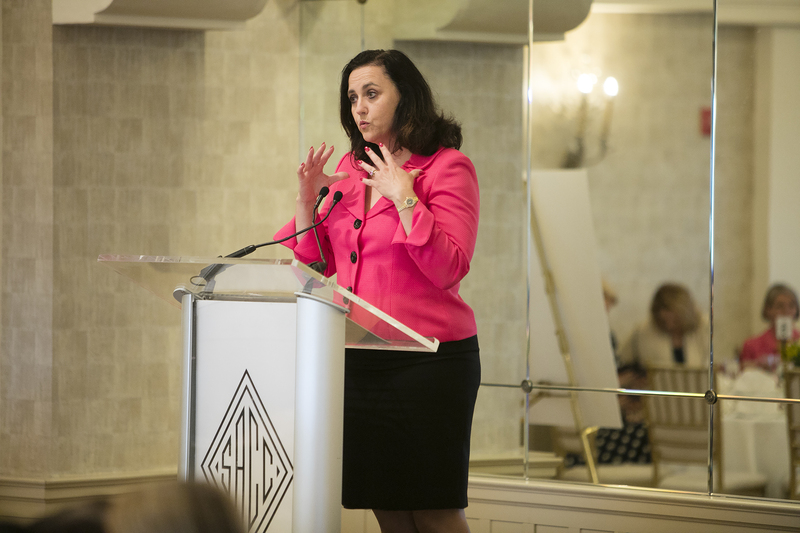 Your support is a reassuring reminder of why this luncheon was started–to give our students a second chance at graduation so they can move on to brighter futures. 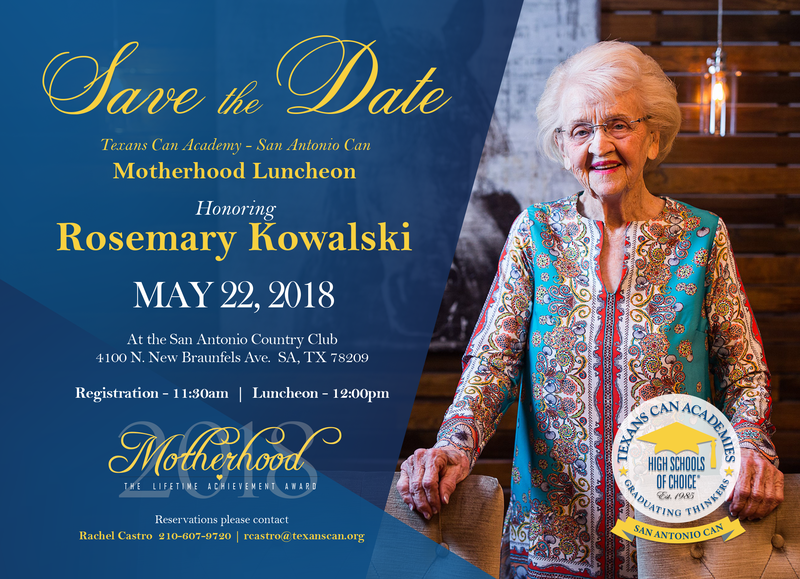 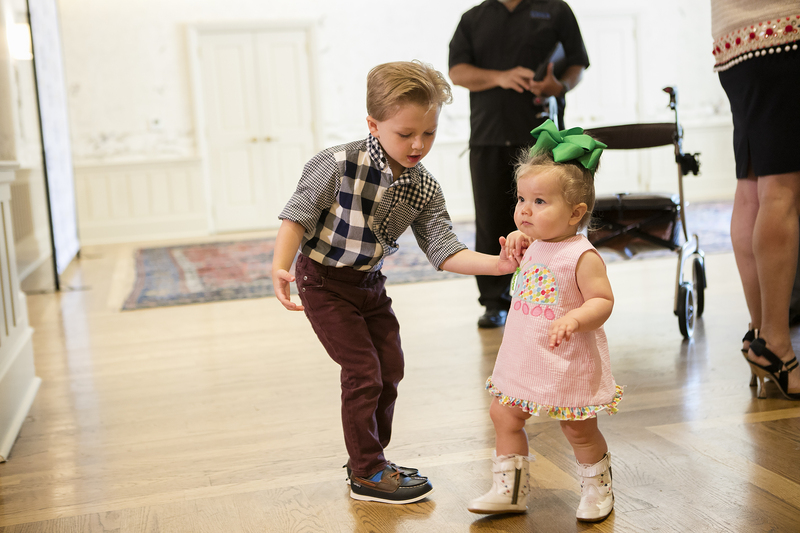 If we missed you, it is not too late to make a difference!